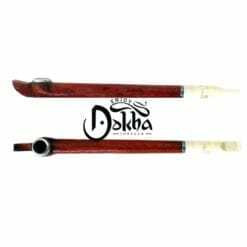 250ml Bottle Medium Dokha – Sold as 5 X 50ml bottles to keep your Dokha fresh. 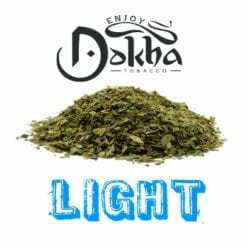 250ml bottle medium Dokha gives a medium buzz that relaxes your entire body and the tobacco’s rich flavour excites your taste buds. 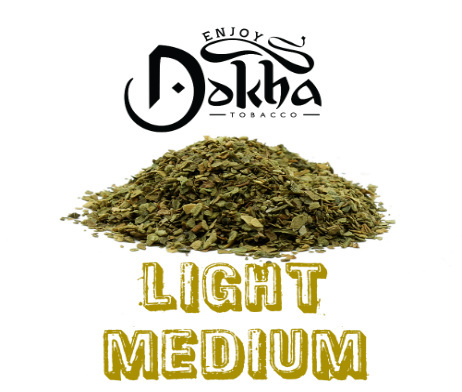 This medium blend is ideal for Cold smokers wanting something with a little extra kick and Warm smokers who want something a little smoother. This is a medium light blend.